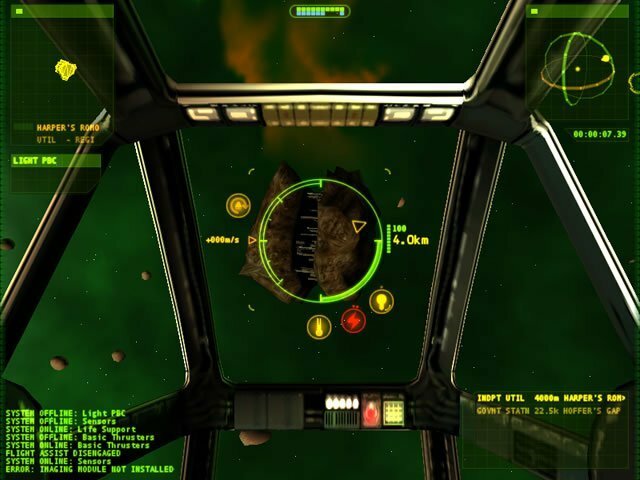 Space simulation games are part of a niche genre that appeals to specific gamers, not everyone like it. I think we can categorize two main groups of space sims players: the ones who only want to fight in space (no trading, no mining, etc) and the ones who like full scale simulations with trading, combat, missions, mining asteroids and so on. Me, I'm part of both groups, sometimes I enjoy a clean space fighter more than a full scale simulation, sometimes it's the other way around. 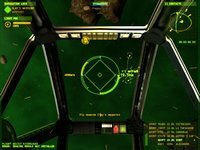 Elite was the game that started the genre and its developers never stopped developing sequels (think about Elite Dangerous). Since the first Elite, other devs tried to match the success of the first one with mixed success. Here are a few space sims you might already know.